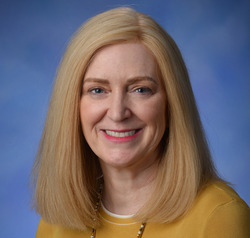 Current representative: The current representative for the 43rd District is Rep. Andrea Schroeder (R-Clarkston). The district includes a portion of Waterford Twp., the city of Lake Angelus, the village of Clarkston city and Independence Twp., according to House Republicans. According to her official website, Schroeder is a former teacher and senior sales executive. She currently operates a consulting business. Rep. Schroeder was first elected to the Michigan House in 2018, taking office in 2019. A map of the 43rd District is available here. Rep. Schroeder raises money through a candidate committee, Committee to Elect Andrea Schroeder. A leadership PAC called Schroeder Leadership Fund launched in February 2019.